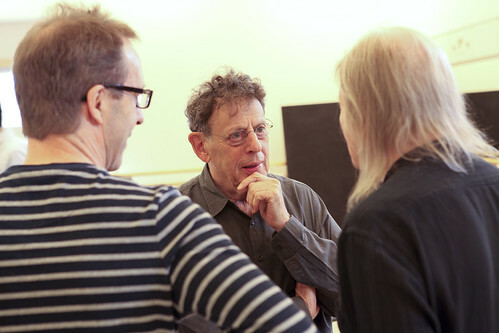 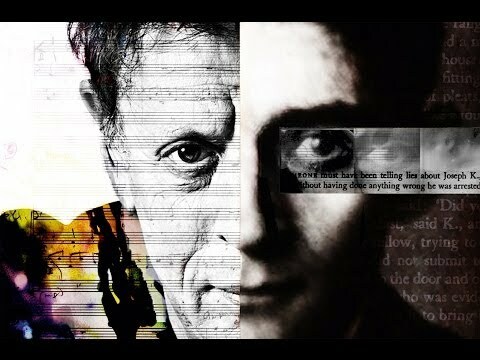 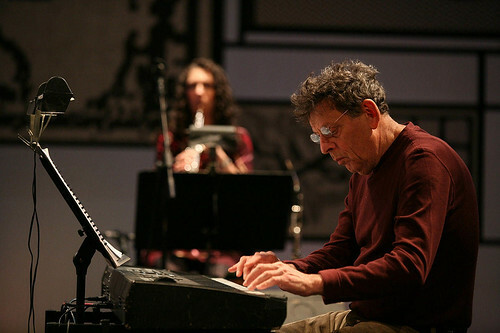 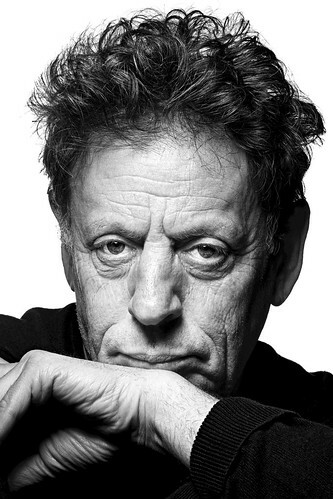 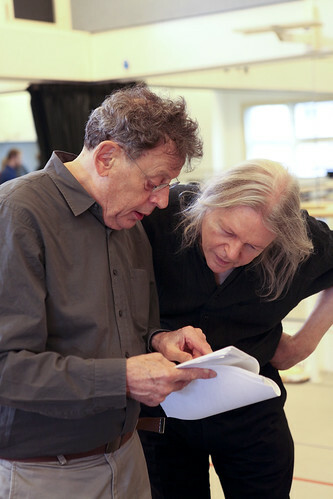 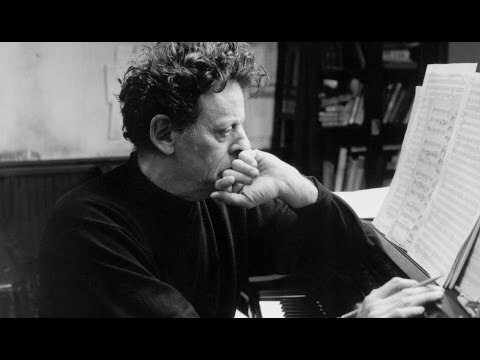 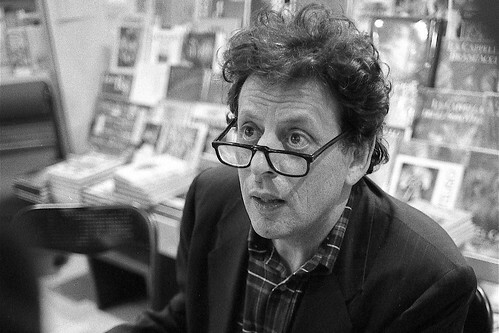 American composer Philip Glass is one of the world’s most popular living composers. 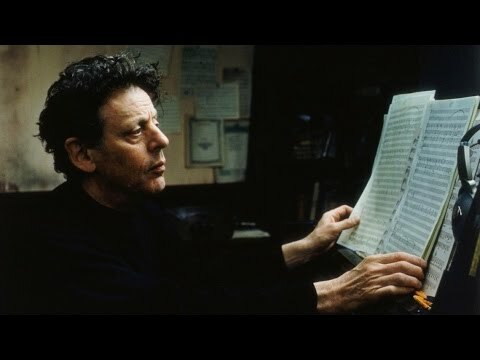 He has written prolifically for the stage, his works including several ballets and more than twenty operas. 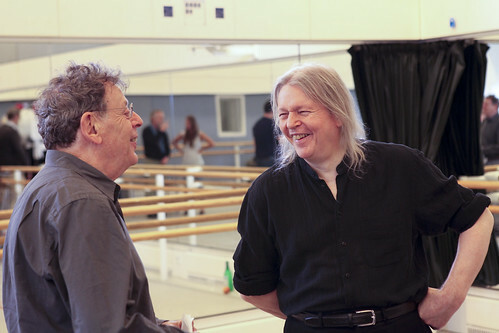 The Linbury Studio Theatre has been the site of two UK premieres of Glass chamber operas, with The Royal Opera producing Orphée in 2005 and Music Theatre Wales In the Penal Colony in 2010. 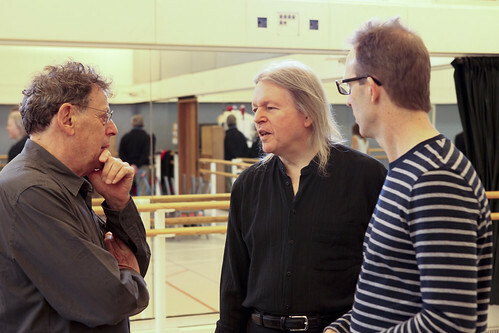 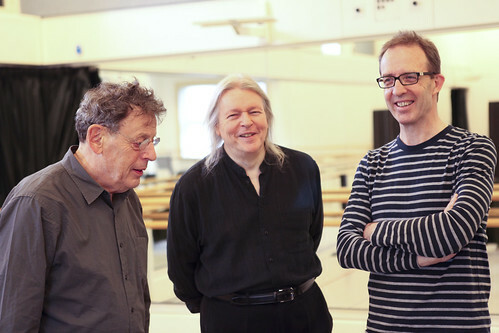 In 2014 MTW gave the world premiere of Glass’s chamber opera The Trial in the Linbury and in 2017 Javier De Frutos created a new production of Glass’s dance-opera Les Enfants Terribles for The Royal Ballet in the Barbican Theatre.